Only 6 A 220 models left in stock! New vehicle pricing includes all offers. Tax, Title and Tags not included in vehicle prices shown and must be paid by the purchaser. While great effort is made to ensure the accuracy of the information on this site, errors do occur so please verify information with a customer service rep. This is easily done by calling us at (877) 634-4150 or by visiting us at the dealership. 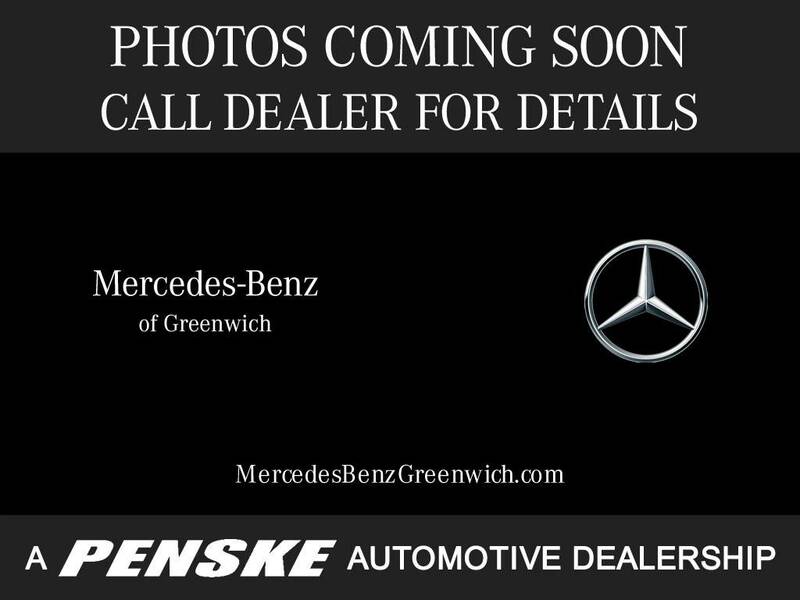 Welcome to Mercedes-Benz of Greenwich, where the relationship is everything! 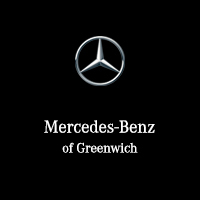 Our dealership is about more than simply offering fine Mercedes-Benz vehicles to the good people of Greenwich and Stamford—we want to to make sure you drive off our lot with a smile, happy with the vehicle you’ve purchased and the service you’ve received. Over the 54 years we’ve been in business, we’ve helped clients in Port Chester, Rye, New Canaan, Norwalk, and Darien find the luxurious Mercedes-Benz of their dreams, and built long-lasting relationships with patrons who trust us with all their automotive needs. From sales to service, our friendly team of professionals is ready to meet and exceed your expectations, helping you every step of the way. 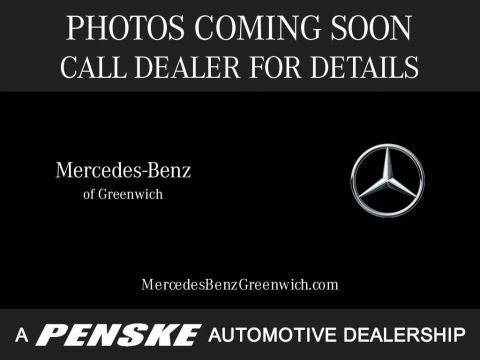 Mercedes-Benz of Greenwich	41.024908, -73.635592.